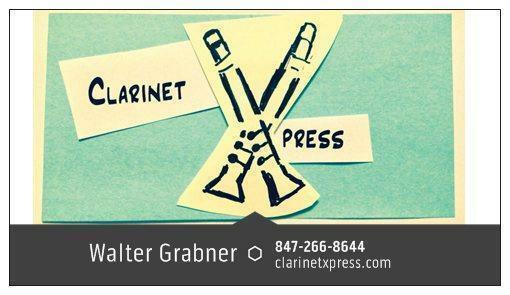 I have sold thousands of mouthpieces based on this design to clarinetists the world over. Plays well with a Vandoren V12 3 1/2. The S1M Mouthpiece is $225.00 each, $250.00 with Rovner 1R Ligature and Cap. Terms are the same - try one or more for a week, send back what you don't want to keep for a quick refund. S1M mouthpiece, with Rovner 1R Ligature and Cap - $250 U.S.